Сooperation in the supplies for energy branch of the Republic of Uzbekistan - Synecta a.s.
SYNECTA a.s., together with the subsidiary SYNECTA a.s. Sala and Synecta Central Asia in Tashkent, in cooperation with international project possibilities and suppliers of technical equipment, have been realizing the construction of combined-cycle power units for the Tashkent power plant (with a total value of $468 million dollars). 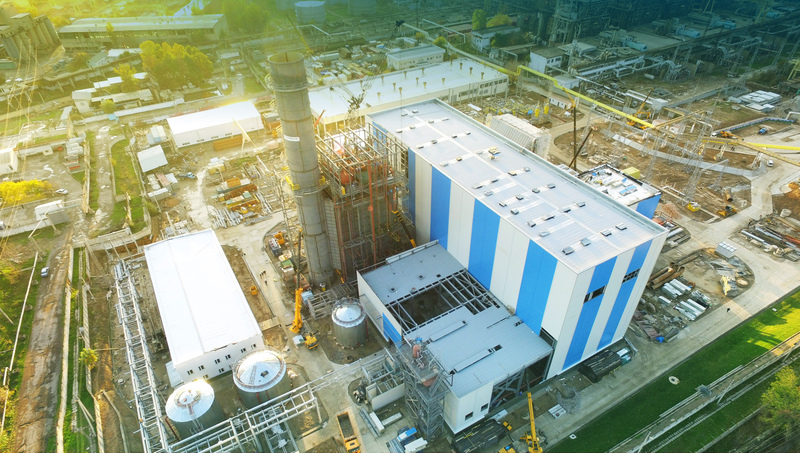 During the inter-governmental commission, the Uzbek side estimated the positive cooperation of SYNECTA a.s. with state energy company GAK Uzbekenergo in the modernization and reconstruction of power plants for the purpose of reducing greenhouse gases. Both companies confirmed their interest in the expansion of cooperation in the construction of renewable energy.